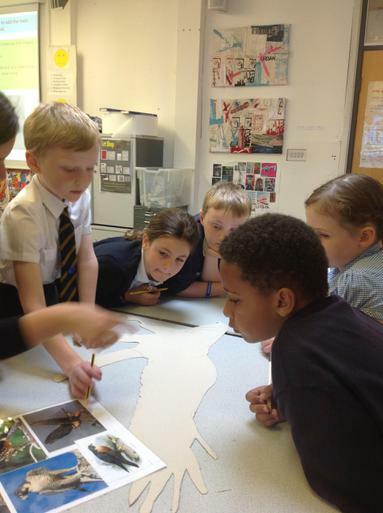 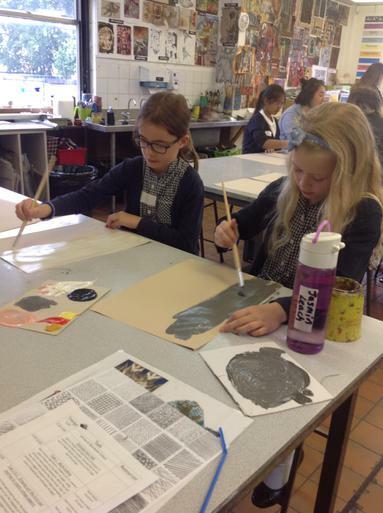 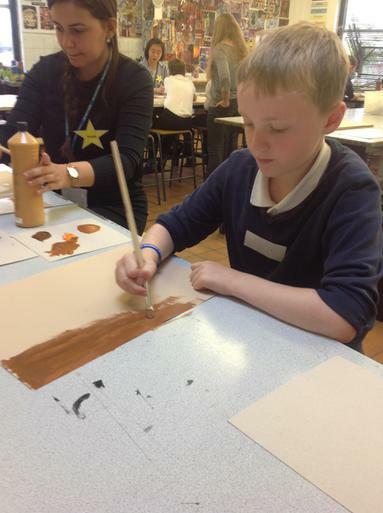 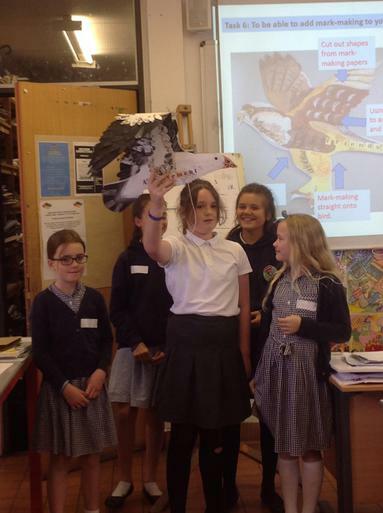 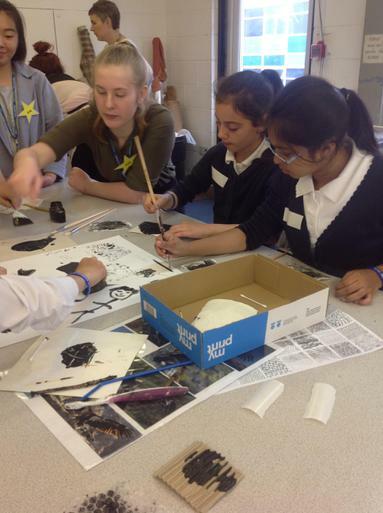 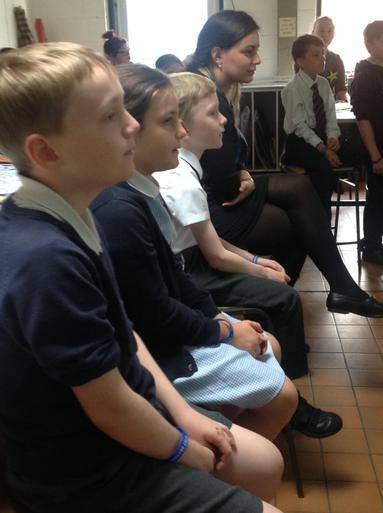 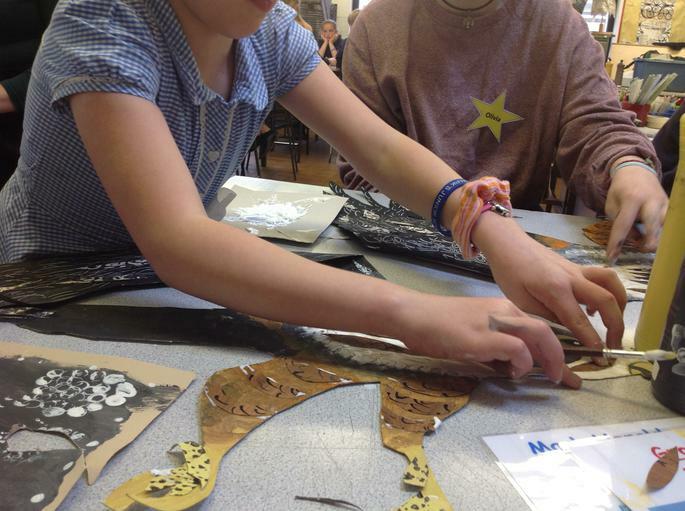 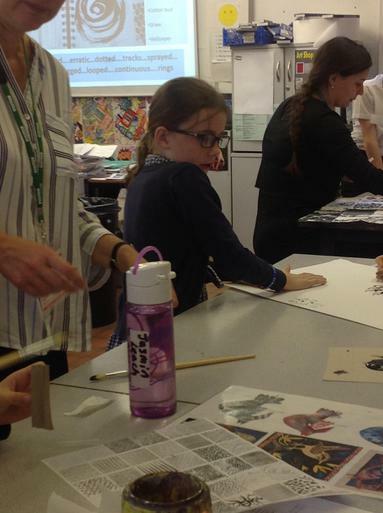 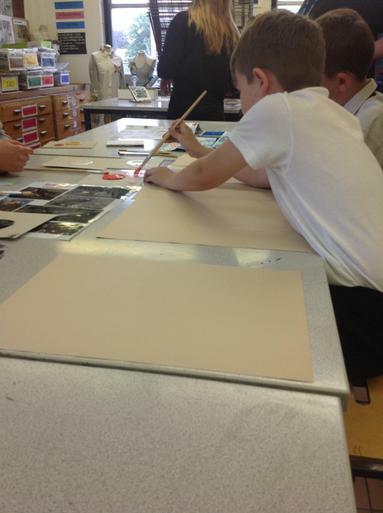 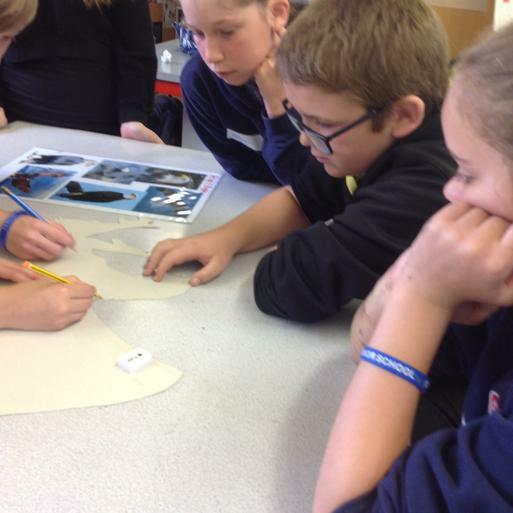 Last week our pupils from year 4,5 and 6 went to Bournside with Mrs Watson. 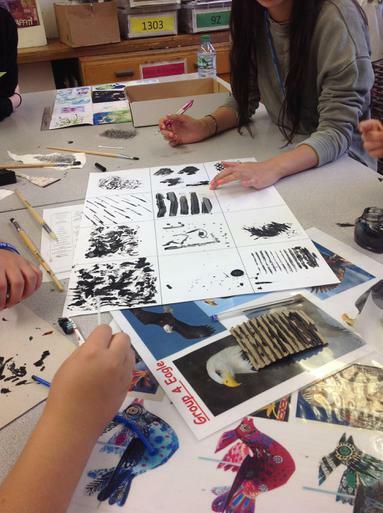 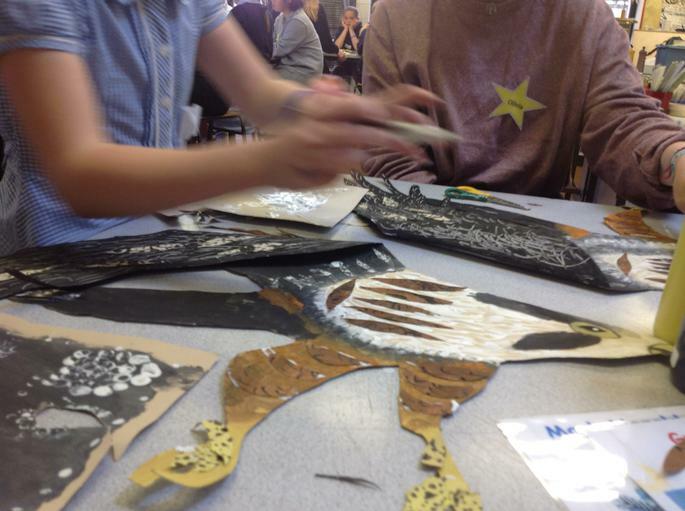 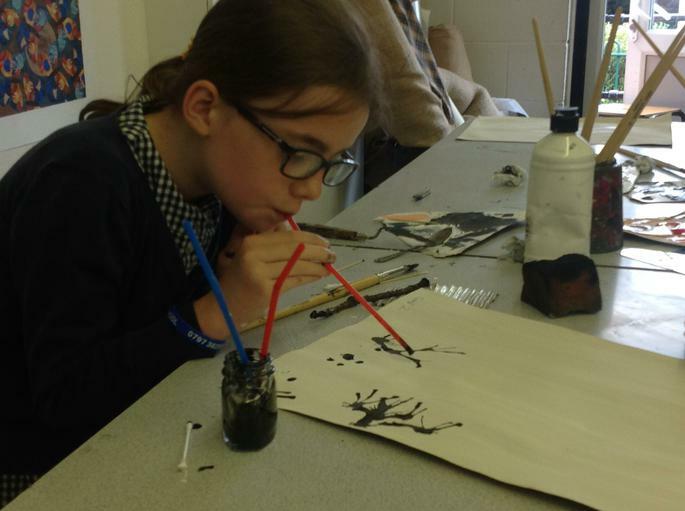 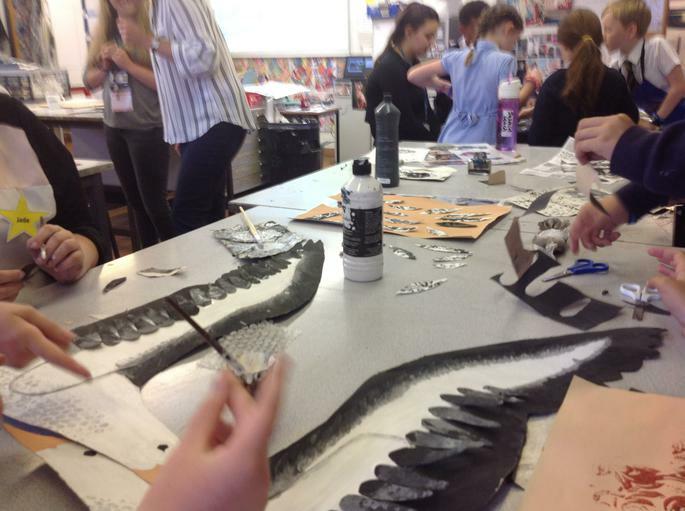 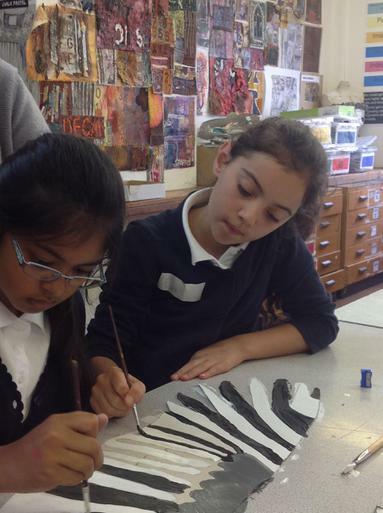 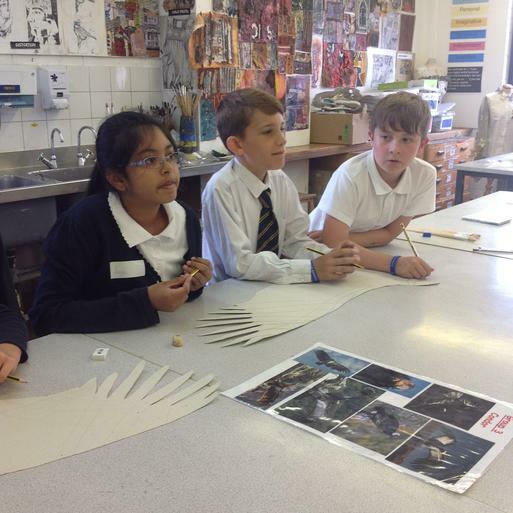 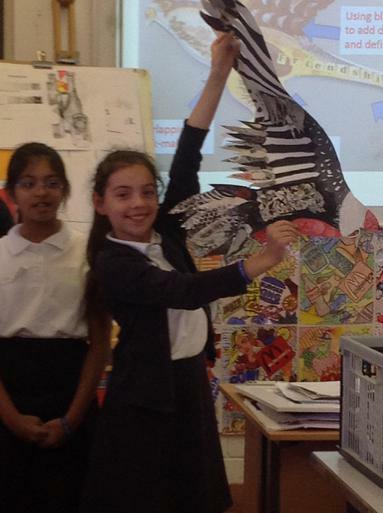 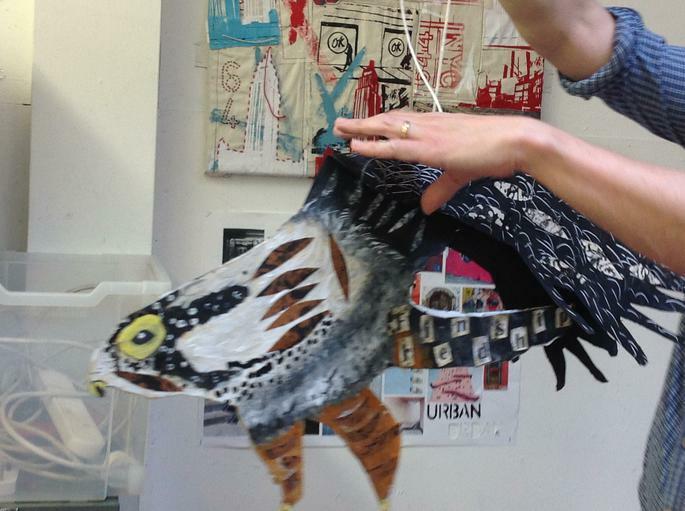 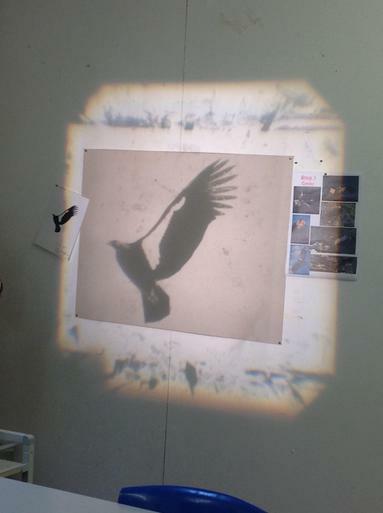 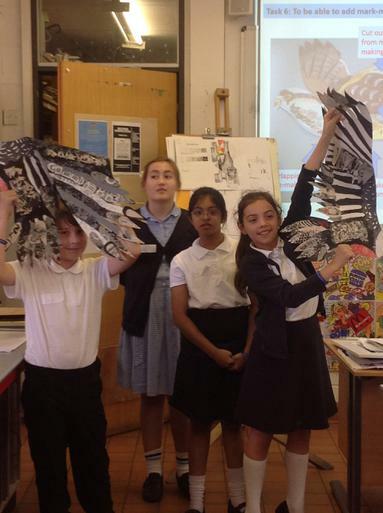 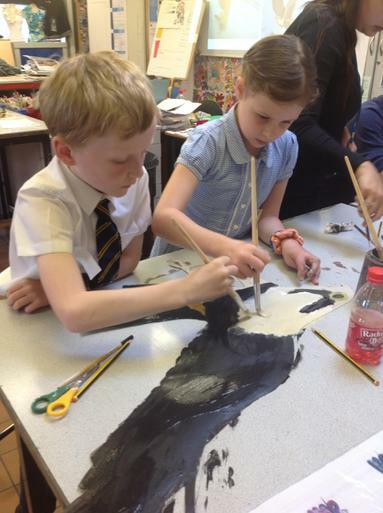 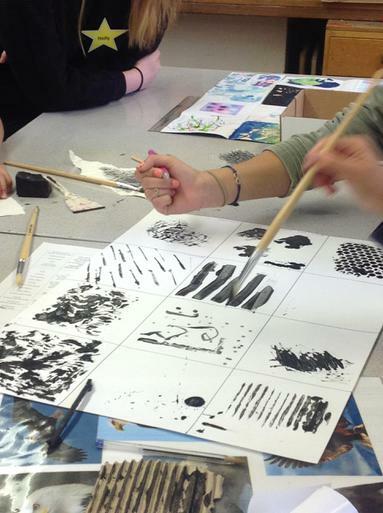 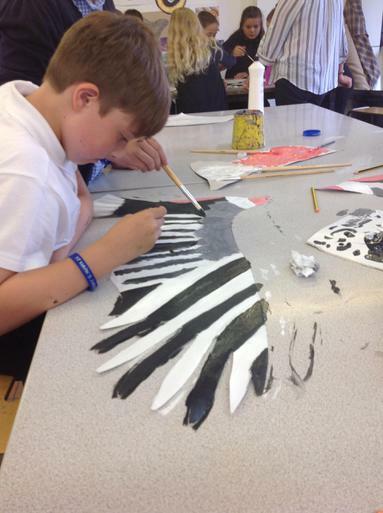 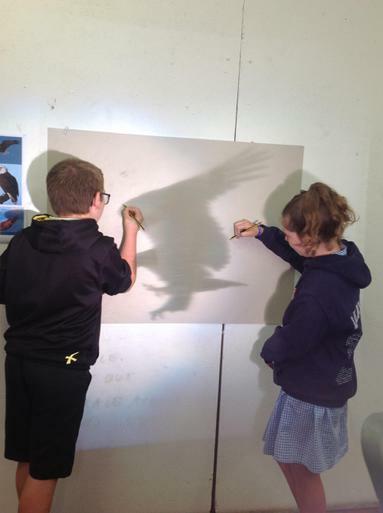 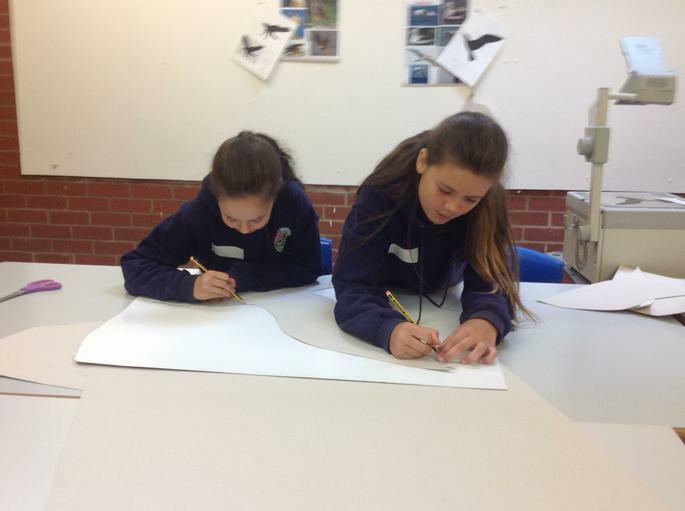 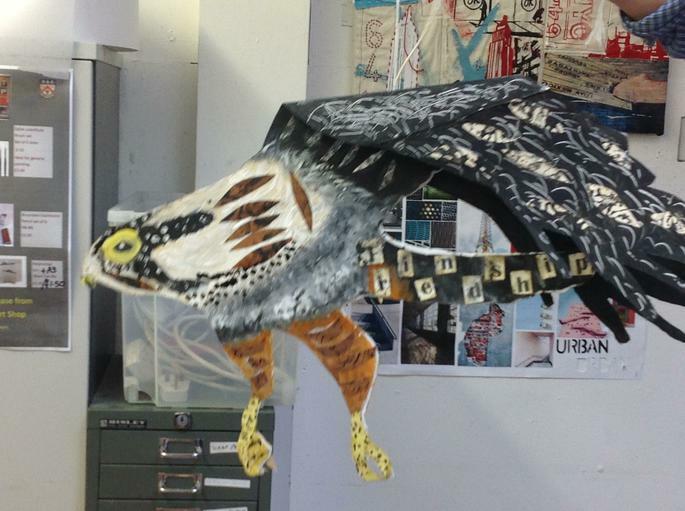 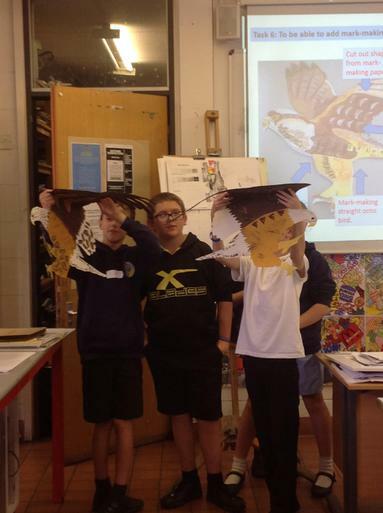 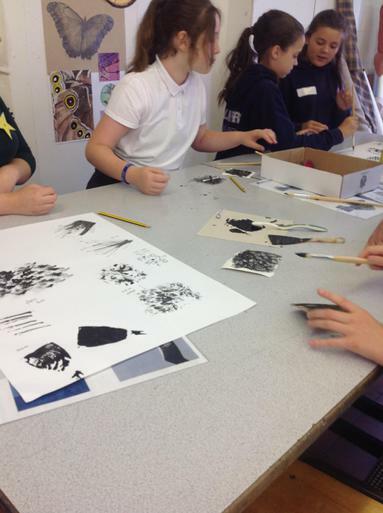 There they spent the day within the art department being taught different mark making skills and design creating techniques to work together on a 3 dimensional bird of prey. 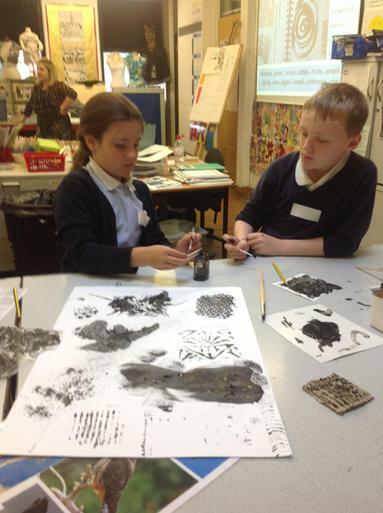 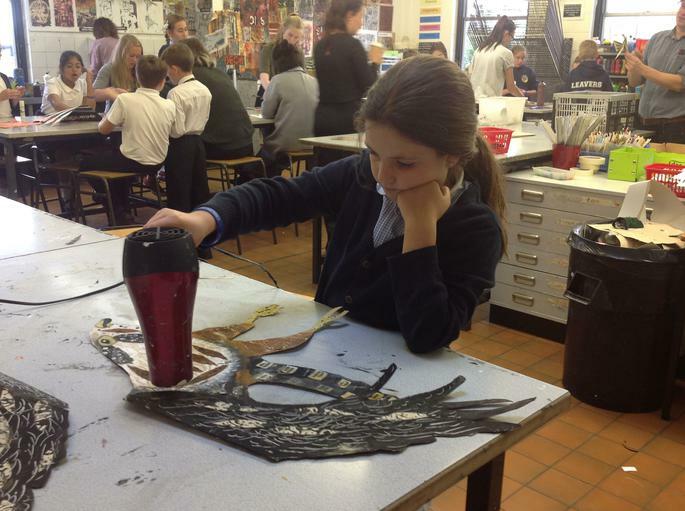 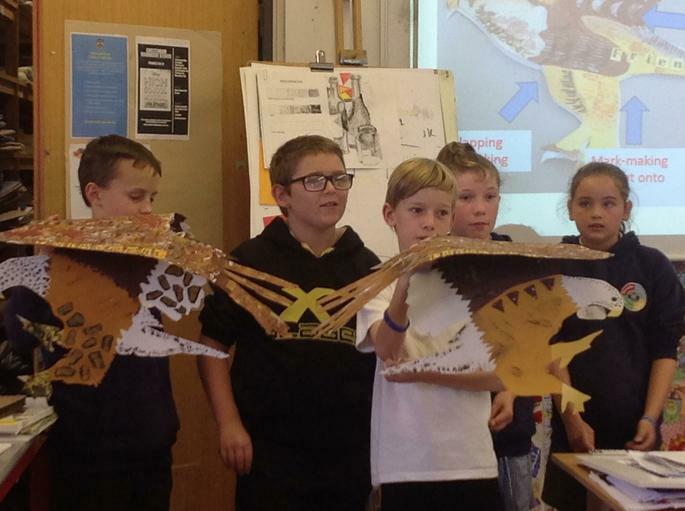 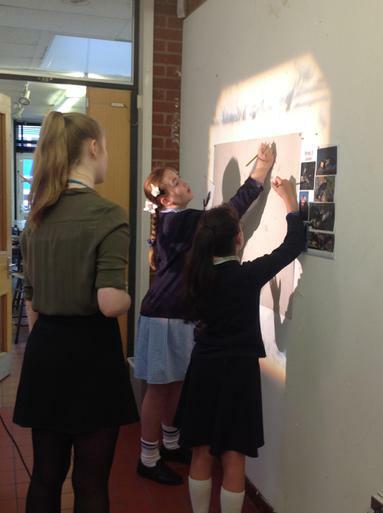 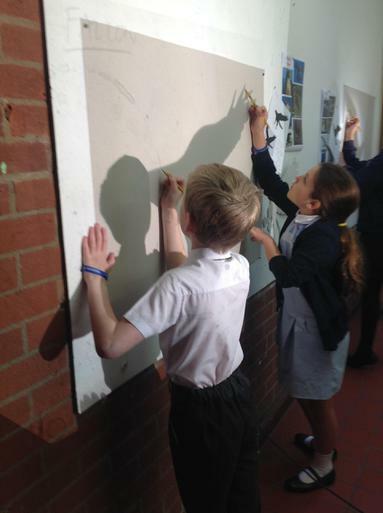 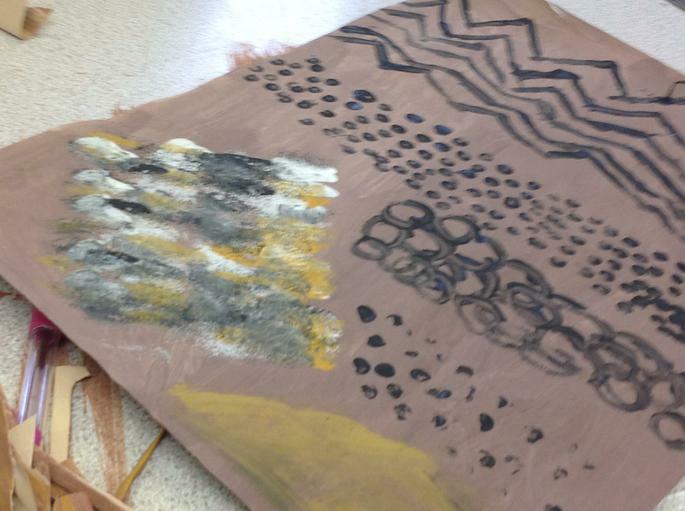 Our pupils had a fantasic day and produced some jaw dropping pieces of work.